Rob Gronkowski is an American professional football player who was born on February 19, 1990. Rob Gronkowski's recent TV credits include Family Guy and Jimmy Kimmel Live. 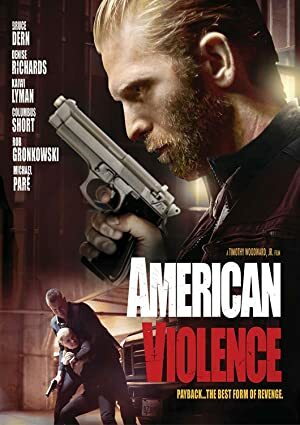 American Violence (2017) and You Can't Have It (2017) are some movies in Rob Gronkowski's recent filmography. Rob Gronkowski's Instagram account (@gronk) has a sizable audience with around 3.3 million followers. His recent posts to Instagram have gotten around 319,000 likes each. As of 2018, Rob Gronkowski has contributed to about 11 TV shows. Some of the most recent Rob Gronkowski TV appearances include Family Guy, The Late Late Show With James Corden, and Jimmy Kimmel Live. 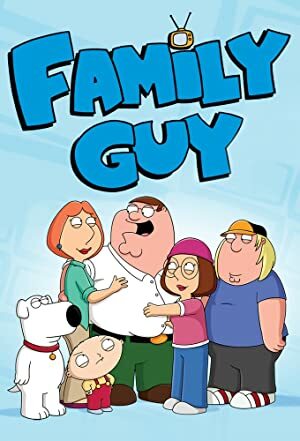 In 2017, Rob Gronkowski voiced a character on Family Guy. 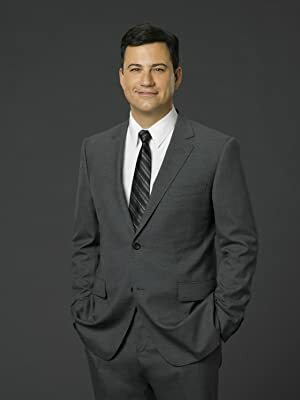 He was a guest on The Late Late Show With James Corden in 2016 and again in 2016 he was a guest on Jimmy Kimmel Live. 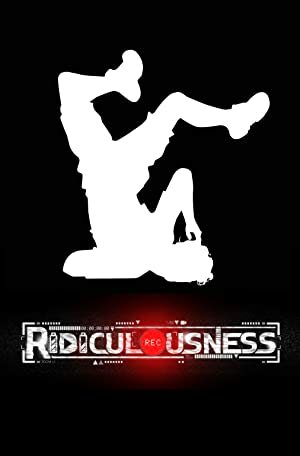 There are about 3 movies featuring Rob Gronkowski as of 2018. Some of the most recent Rob Gronkowski movies include American Violence, You Can't Have It, and Entourage. American Violence, released in 2017, featured Rob Gronkowski as Brad. You Can't Have It, also released in 2017, featured Rob Gronkowski as Officer Weadon. 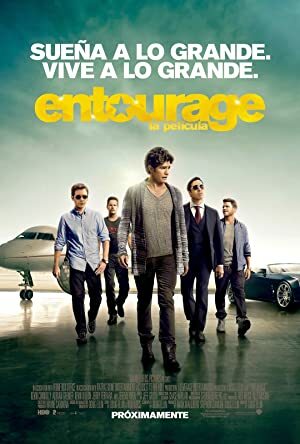 Entourage, released in 2015, featured Rob Gronkowski as Himself. The one and only RoB G from the New England Patriots. Rob Gronkowski Instagram: It all started at 20 years old on stage at the NFL draft when my dream came true, and now here I am about to turn 30 in a few months with a decision I feel is the biggest of my life so far. I will be retiring from the game of football today. I am so grateful for the opportunity that Mr. Kraft and Coach Belichick gave to me when drafting my silliness in 2010. My life experiences over the last 9 years have been amazing both on and off the field. The people I have meet, the relationships I have built, the championships I have been apart of, I just want to thank the whole New England Patriots organization for every opportunity I have been giving and learning the great values of life that I can apply to mine. Thank you to all of Pats Nation around the world for the incredible support since I have been apart of this 1st class organization. Thank you for everyone accepting who I am and the dedication I have put into my work to be the best player I could be. But now its time to move forward and move forward with a big smile knowing that the New England Patriots Organization, Pats Nation, and all my fans will be truly a big part of my heart for rest of my life. It was truly an incredible honor to play for such a great established organization and able to come in to continue and contribute to keep building success. To all my current and past teammates, thank you for making each team every year special to be apart of. I will truly miss you guys. Cheers to all who have been part of this journey, cheers to the past for the incredible memories, and a HUGE cheers to the uncertain of whats next. gronk It all started at 20 years old on stage at the NFL draft when my dream came true, and now here I am about to turn 30 in a few months with a decision I feel is the biggest of my life so far. I will be retiring from the game of football today. I am so grateful for the opportunity that Mr. Kraft and Coach Belichick gave to me when drafting my silliness in 2010. My life experiences over the last 9 years have been amazing both on and off the field. The people I have meet, the relationships I have built, the championships I have been apart of, I just want to thank the whole New England Patriots organization for every opportunity I have been giving and learning the great values of life that I can apply to mine. Thank you to all of Pats Nation around the world for the incredible support since I have been apart of this 1st class organization. Thank you for everyone accepting who I am and the dedication I have put into my work to be the best player I could be. But now its time to move forward and move forward with a big smile knowing that the New England Patriots Organization, Pats Nation, and all my fans will be truly a big part of my heart for rest of my life. It was truly an incredible honor to play for such a great established organization and able to come in to continue and contribute to keep building success. To all my current and past teammates, thank you for making each team every year special to be apart of. I will truly miss you guys. Cheers to all who have been part of this journey, cheers to the past for the incredible memories, and a HUGE cheers to the uncertain of whats next.